Looking for a decommissioned Kimball lateral file cabinet? Office Liquidation has a large selection of maple lateral file cabinet on display in our big Orlando lateral file cabinet warehouse. 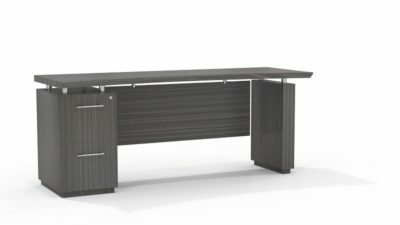 You will find the best prices on decommissioned Kimball lateral file cabinet. We are Orlando’s decommissioned lateral file cabinet source. 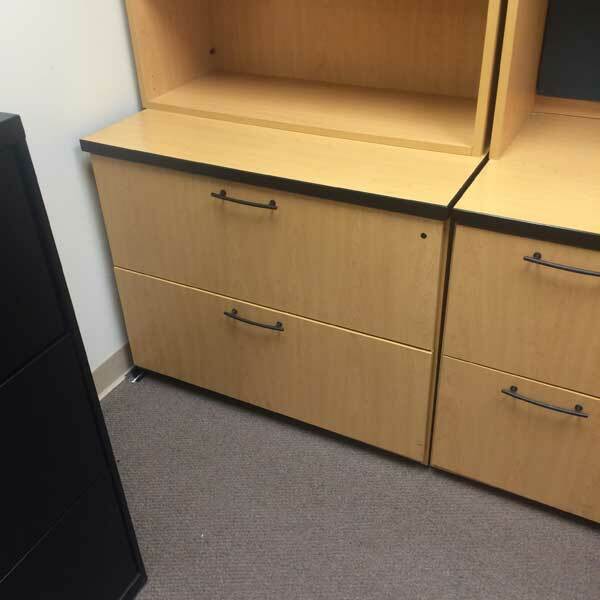 Purchase decommissioned Maple lateral file cabinet by Kimball at Office Liquidation in Orlando. 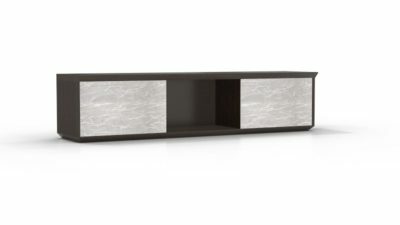 It is a two drawer lateral laminet file cabinet that features a Maple finish.